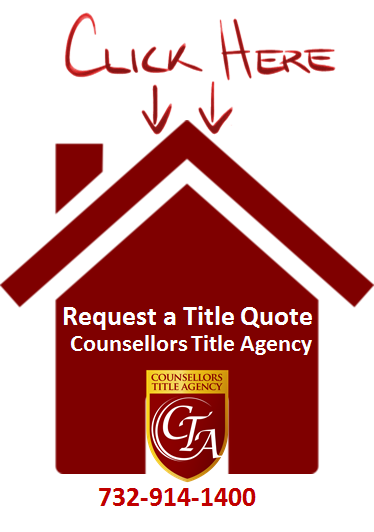 Counsellors Title is committed to facilitating the daunting task that is involved with the mortgage process. CTA will work alongside of customers in order to answer questions and arrange convenient closings. Counsellors Title understands the significant role a loan officer performs as an intermediary between lending institutions and borrowers. Often it is the loan officer who acts as the personal guide throughout the mortgage process, helping select the right loan program and the sequence of application processes, providing advice and experience throughout until the loan is approved. The loan officer works with individuals to identify, explain and distinguish the various loan products for borrowers.